Keith Parker has been married to Sandra Daniel Parker for 38 years and has three children: Jeremy (Pete) is 33, Ashley is 29 and Jessica is 26. Keith is a native of Huntsville, Alabama where he began preaching at the age of 17. 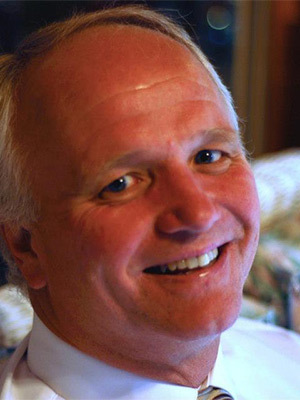 He attended Freed-Hardeman University where he received a B.A. in Bible and Lipscomb University where he received a Masters in Religion. Keith began his ministry at the Green Forest Churchof Christ in Poplar Bluff, Missouri where he preached for 5 years. He then preached at the Maple Hill Church of Christ in Lebanon, Tennessee for the next 8.5 years. Most recently Keith served as the pulpit minister for the Hendersonville Church of Christ in Hendersonville, Tennessee for 16.5 years. Wes Ayers is the Youth Minister at the Shiloh Church of Christ in Florence, AL. He is married to his wife Chapel and they have two Children. Wes is a graduate of University of North Alabama. He has been working in Youth Ministry for the past 6 years. Justin Morton is the student and family minister for the Karns Church of Christ in Knoxville, TN. He serves as the director of the Southeast Leadership Camp held the first week of June. He is a graduate of Freed-Hardeman University with both, a Bachelor of Arts and Master Degrees (2005, 2007). He has authored two books for teens, Help! Someone I Love Has Died and Against All Odds. Justin is married to Miranda and they have two sons, Caden and Cameron. Cody Peery was born and raised in the small town of Halls, Tennessee. 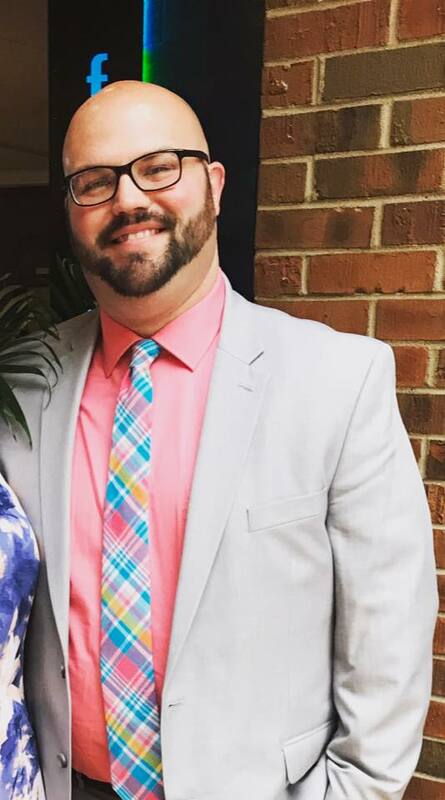 He attended Freed-Hardeman University and graduated with a bachelor’s degree in youth and family ministry in 2014. 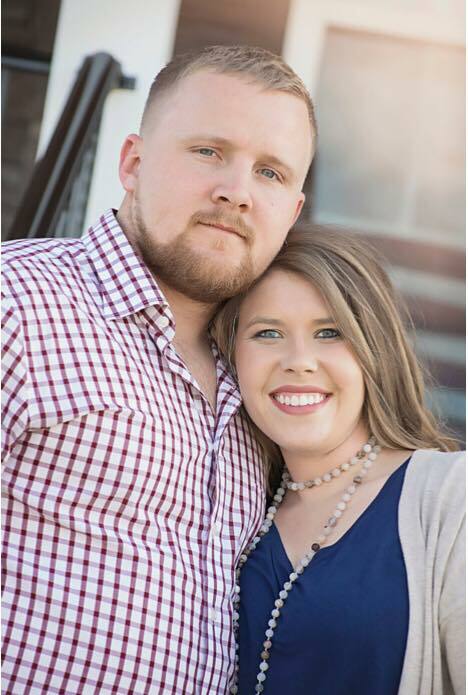 Cody preached for the Halls Church of Christ after graduating until he moved to Henderson, Kentucky to work with the Henderson Church of Christ in April of 2015. Cody just recently moved to Florence, Alabama to work as the youth minister of the Florence Blvd. Church of Christ in July of 2016. Cody is married to his wonderful wife and partner in ministry Ashley Peery. Cody and Ashley own a yorkie-poo dog named Sadie. Cody is an avid outdoors man, and is extremely passionate about working with youth in the Lord’s Church. Matt began serving as the Youth Minister at Jefferson Avenue in Cookeville, TN in March of 2015. He graduated from Freed-Hardeman University with a degree in Bible, and holds a Masters in Ministry from Liberty University Theological Seminary. Matt's focus is to assist families in training up the youth at Jefferson Avenue to have a real and workable faith long after their teenage years are gone. Matt’s wife, Macy, is a third grade teacher at Algood Elementary in Cookeville. They have one daughter, Hattie Jo, born in September 2015.